Burette,, Pipette, Washer, &, Driers. Backed by professionals, we are offering Hot Plate Rectangular to our clients. 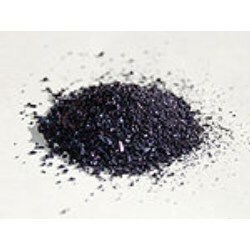 We are presenting to our clients an extensive assortment of this product. Experts have used mild steel and highly polished stainless steel for its production. It has thick mild steel body and is duly finished with powder coating. We are offering this to our clients in bulk as per their needs. By capitalizing the skills of our professionals, we are involved in offering a wide array of Orbital Laboratory Shaker. The constant agitation with uniform amplitude of this Orbital Laboratory Shaker provides the best oxygen transfer to the cultures, resulting in improved and homogenous yield. Also, our Orbital Laboratory Shaker is rigid in construction and available in many sizes. 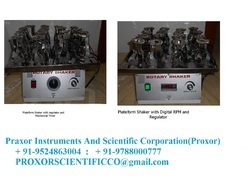 The laboratory series of shakers are carefully designed keeping in mind, criticality of operation for the typical Life Sciences & Biotechnology application. 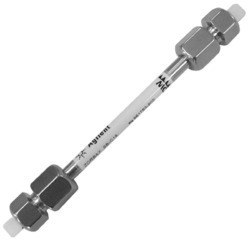 The equipment are absolutely dependable, assuring the scientists a trouble free operation. With our years of experience in this domain, we are bringing forward an elegant assortment of Bench Top Centrifuges that has additional features of dynamic brake for quick deceleration & imbalance detector with cutoff in case of uneven loads. Offered centrifuge is designed for routine work in medical and industrial laboratories has digital speed indicator and 0-60 minute digital countdown timer. This centrifuge is checked on various parameters so as to deliver a flawless range. - For determination of Insolubility Index of dried milk and dried Milk products as per IS 127591989. 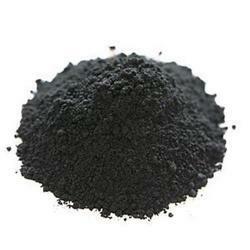 - For determination of Sulphates in Chrome solution. Supply 220-240 Volts. 50 Hz. Single Phase. 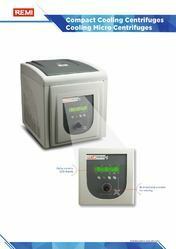 Provides simultaneous vacuum filtration of up to 12 samples; especially useful for radiochemical tracer techniques. Filter disks, 24 or 25 mm diameter, are supported on separate screens (5) in numbered positions on the support plate (4). Numbered sample cups (capacity 15 mL each) are molded into the top plate (2). Filtrate may be allowed to pool in the chamber (11) or may be collected in 15 mL test tubes supported in the numbered rack (6). Handwheel (1) tightens O-ring seals for each filter (3) and for chamber (8 and 9). Ball valve (7) connects to vacuum tubing (not shown, but provided). Drain plug (10) seals chamber drain outlet. Chemical compatibility acid- and base-resistant, including TCA; solvent-resistant below 80 DegreeC. Not recommended for use with strong oxidizing acids. Not autoclavable. All parts are provided. Also included are three extra support screens and filter-sealing O-rings (a total of 15 each) and 15 plugs to seal unused positions on the top plate. The goodwill we have gained in the market is due to our offered range of Digital Colorimeter which is a portable device widely used in colorimetry. 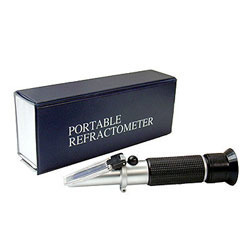 It is laboratory colorimeter and is widely used for absorbance of wavelength of light. We are offering this digital colorimeter on various specifications as per the client’s requisites. It is based on digital technology and has measuring speed less than 0.5 seconds. Molecular Biology Reagents / Electrophoresis Grade. We have gained a remarkable position in the concerned industry by offering a supreme quality UV-VIS Double Beam Spectrophotometer. The transmittance of this product lies in range of 0% to 400%. It is used for comparison of light intensity between 2 light paths. 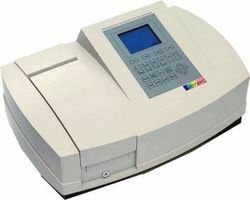 Our valuable customers can avail this spectrophotometer in a given time frame at industry leading price. 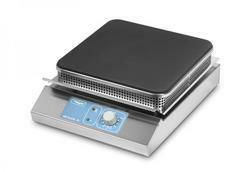 Keeping in mind diverse requirements of the clients, we offer a wide range of Analytical Balances. Our offered analytical balance is recommended for use in analytical applications requiring precision performance and durability. This analytical balance come equipped with provision for eliminating interfering ambient effects as well as in delivering repeatable weighing results with a fast response. Our valuable customers can avail this analytical balance in a given time frame at industry leading price. 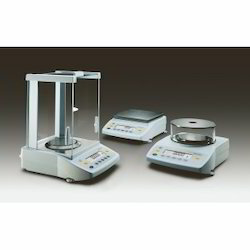 Analytical Balances come with highest accuracy for meeting the demands of analytical weighing processes. These balances come equipped with provision for eliminating interfering ambient effects as well as in delivering repeatable weighing results with a fast response. These are recommended for use in analytical applications requiring precision performance and durability. Here, the presence of latest automatic internal calibration mechanism also helps in keeping balance calibrated at all times, thus providing for optimum weighing accuracy. 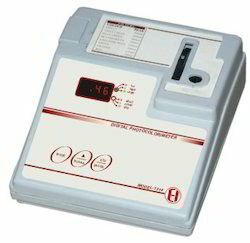 These scales and balances also automatically calibrate itself at startup, at preset time intervals or whenever as required by temperature changes. 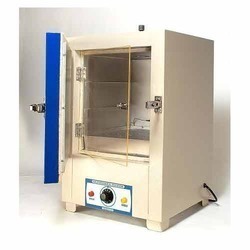 Bacteriological Incubator offered are made available by us with inner chamber made of S.S. and outer made of mild steel in powder coated finish so as to provide for longer service support. These incubators also feature gap between walls that come fitted with glass wool insulation so as to avoid heat loses. Further, with air ventilation support placed on top of both sides so as to remove hot gases/fumes, these also come with control switches and pilot lamps fitted on front panel to provide for easy user interface. Temp. range 5 C above ambient to 60 C and Accuracy: 2 C.